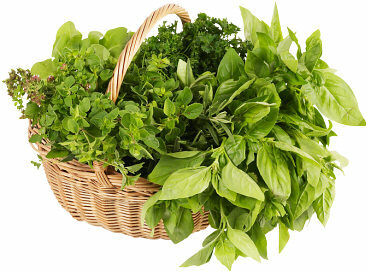 Wide assortment of fresh herbs & salads: basil, chard, chervil, chives, coriander, curley parsley, dill, lemongrass, lettuce, lollo rosso lettuce, lovage, marjoram, mint, oregano, parsley, red basil, red chard, romaine lettuce, rosemary, rucola (argula, rocket salad), sage, salicornia, savory, sorrel, spinach, spring mix salad (baby mix), tarragon, tatsoi, mizuna, thyme and more. All year long availability. Unbelievable price on Fresh Herbs Israel in תלמי ביל"ו (ישראל) company Flora Export S.G. Israel, LTD.